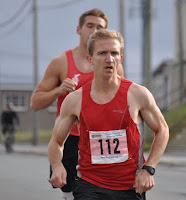 Congratulations to Michael King on his victory at Sunday's Provincial 5K road race with a time of 16:24. 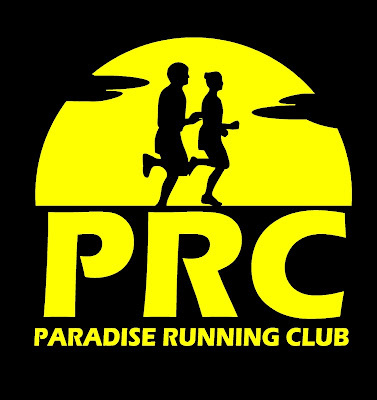 First for the ladies was Kate Vaughan in 17:28. Click HERE for a look at Paul Lahey's web album from the race. Full results are HERE.